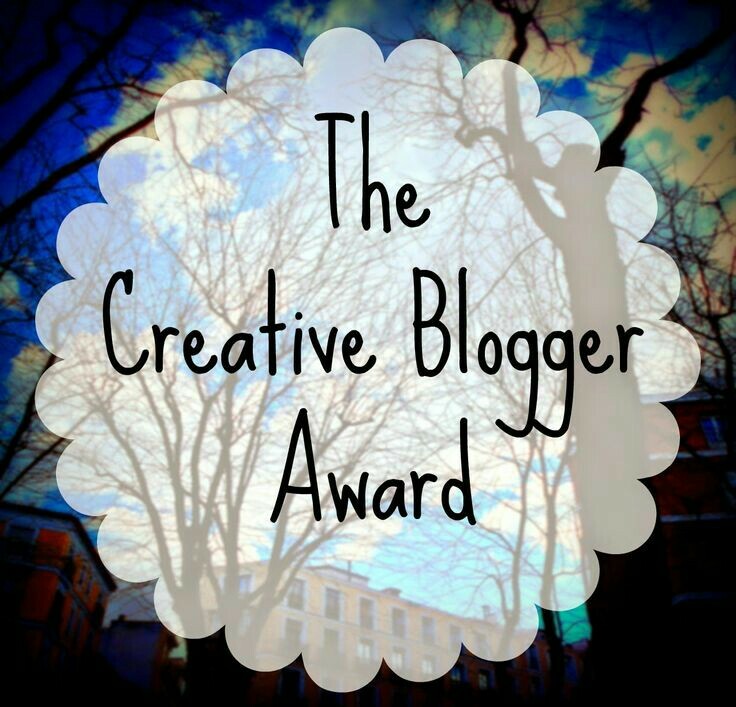 Thank you so much Chloe for nominating me for the Creative Blogger award! Positive feedback and encouragement is one of the most wonderful things about the blogging community and I would now like to take this opportunity to drive anyone who reads this towards her fresh, insightful, fun and beautiful blog It Started In Oxford. I can’t really sing, but I do it a lot anyways! A lot of people I meet say that I have a firm handshake. When I was very young my grandad couldn’t speak because he had had a stroke. We used to shake hands to say hello. He had a very strong grip so I used to squeeze his hand extra hard, it was like a private language. I give people I meet a firm handshake because a good handshake speaks louder than words. Visit Jennifer Nyhan's profile on Pinterest.